If you are trying to increase your online presence, one of the most important backlink you need is local citation links. These are usually listing in local directory like Yellow Pages or your popular and high authority local listing websites. These are websites that people will refer to for products and services. These backlinks gives signal to search engine that you are local in the location where these directories are active. In addition, your backlink from the high authority listing sites also passes the link power to your website. Some directory that is very popular require a yearly subscription to get a website link. Popular website like Yellow Pages usually requires a paid subscription. Depending on the rate, it may be part of your local SEO cost to upkeep your local presence. If your business is international, it pays to be listed in as many countries that you would like to have your business presence in. Another great online listing which is free, is the Google My Business listing. As a search engine serving the million of searches around the world, Google tries to help people find businesses that is near them. One of the way it can recognize the distance is by the local listing. The addresses that is nearer to the search is given the priority in being shown on the search result. This service is free and you can have it created for your business. Some verification is required to confirm your business location. What Google does, is a postcard will be mailed to your business address. Once you have received the postcard, you will be asked to login to your Google account and enter the verification code on the postcard. Once this is done, you own the listing and you can update all you want to let the public see your business online. Trying to get as many listing as possible will increase your online presence in a local sense as the search engine algorithm pick up these signal of your presence in a particular geo location. Local SEO is just part of the brand building process. As your website is listed in various website, you start to get more traffic or perhaps rank better. However, you should not depend on listing as there are other backlinks that will be required to make your site an authority online. Write guest post in other blogs with backlink to your website, get social signals by having people share your website URL in social media and get traffic to your website by advertising your product and services in popular online platforms like Facebook or Google search. All these aggregate the overall score of your possibility to rank on top 10 of search engine. 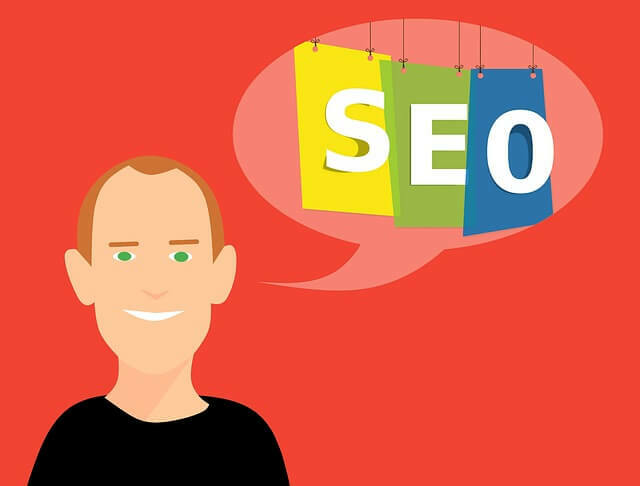 If you are lost, not to worry, we can help you understand better through our SEO consultation. Our SEO consultant is trained in various SEO strategy and for different business. Contact us for more information.